IdeaGist is the largest virtual business incubator for early-stage ideas, connecting 28,000 users from all over the world. The IdeaGist platform also connects entrepreneurs with mentors, advisors, investors, and innovators. Currently, there are approximately 1,100 mentors on IdeaGist. 28% of mentors on IdeaGist are doing it because they like helping people, followed by 25% seeing it as an investment in the future. Only 2% said that it was their full-time work and for 17% it is a part-time income generator. A large number (41%) of IdeaGist mentors have helped 5 or more entrepreneurs over the past 12 months. Only 9% have not helped anyone in the last year. 65% of those who responded are either already a global mentor on IdeaGist or are ready to help entrepreneurs worldwide. Only 13% said that it would depend on money. A large number (54%) would like to use a combination of tools to evaluate entrepreneur’s idea and their readiness, compared to 24% preferred an interview. Only 14% would use IdeaGist self-evaluation as a single technique. An overwhelming number of respondents (47%) were from the United States with India being 2nd with only 11%. IdeaGist has a mission to help entrepreneurs at an early stage. Mentorship is a critical service provided by a community to entrepreneurs. 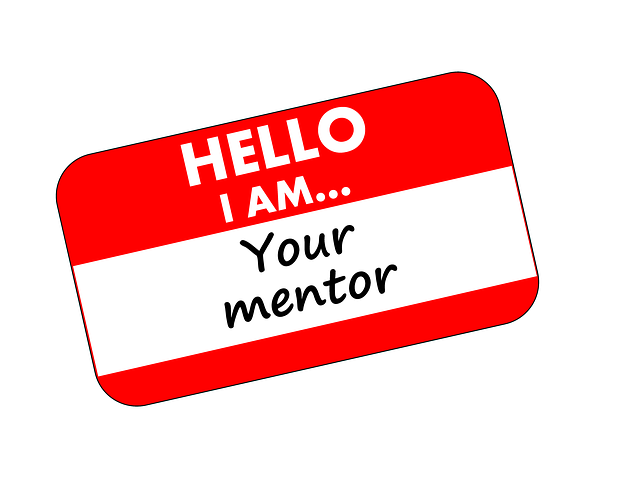 In today’s digital age, often the mentors and mentees are on in the same place at the same time. Sometimes they are thousands of miles apart. The IdeaGist platform provides technology to develop a bridge between members of a community, between communities, and between companies and communities. We are actively seeking partners that would like to help entrepreneurs in their communities through mentorship. Act now before someone else executes your idea. Join the largest virtual incubator in the world.